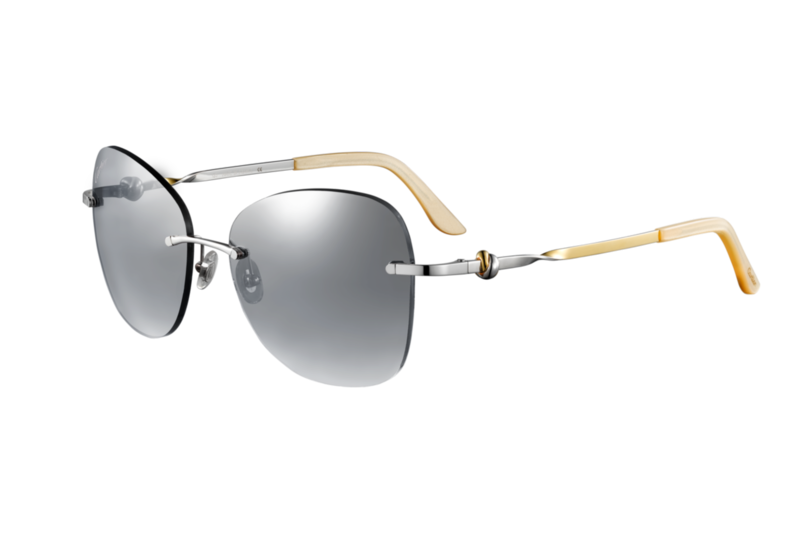 To round off our series of posts dedicated to Cartier sunglasses, today we want to show you the Metal family. 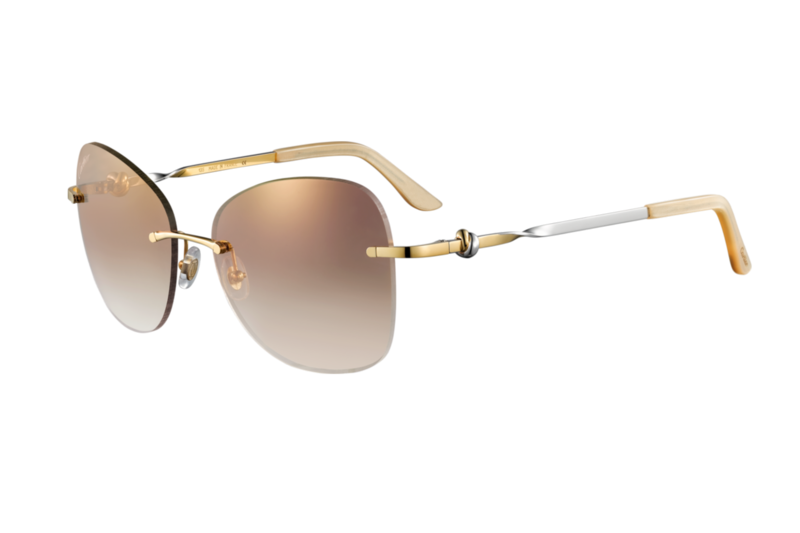 While acetate is the main feature in other Trinity models, Mousseline and Organza have fine metal frames in two tones (golden and palladium). 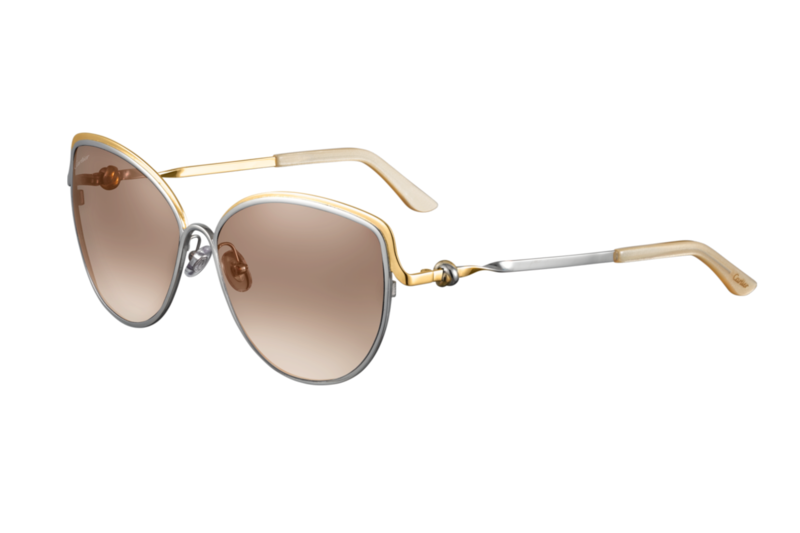 In fact, both frames are pretty similar, but Organza is a little more oversized while Mousseline leans slightly more toward the cat-eye shape. 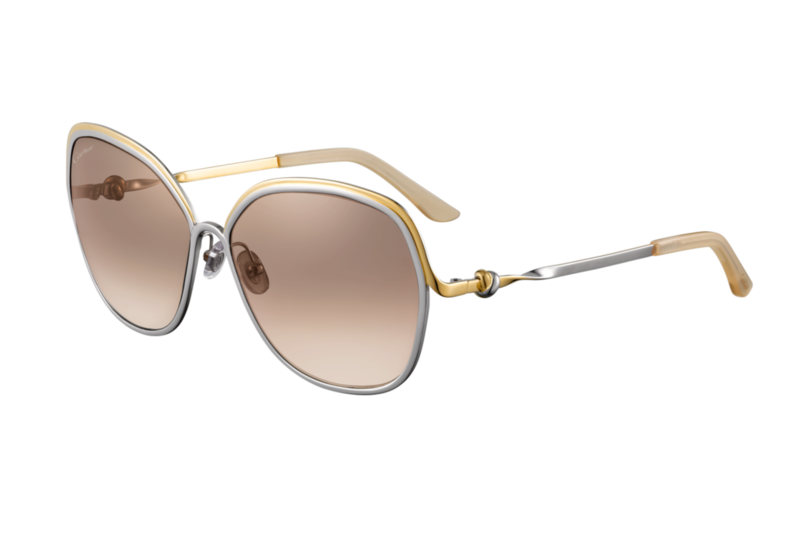 Conversely, Satin models, presented in three different colors, doesn’t have frame, a detail that gives them a light and refined appearance. 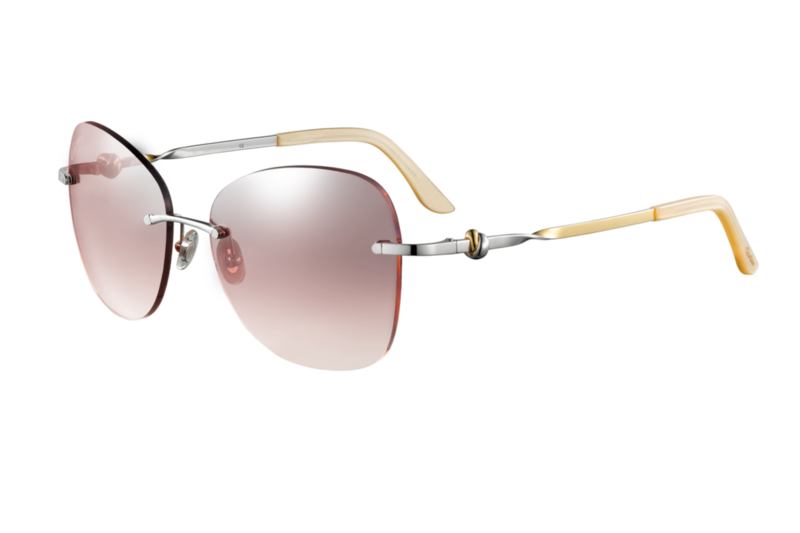 The lines and the materials of this collection remind us of the shades any stylish girl from the late seventies would have chosen—it’s easy to imagine Donna Summer leaving Studio 54 wearing these sunnies. 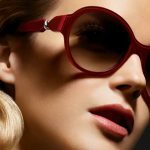 Since the seventies style is a trend that has been huge for a while, any fashion-conscious woman of today will also fall for these models. 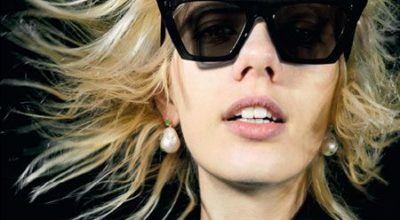 If you’re wearing a pair of boyfriend jeans and a plain tee, add a pair of these sunglasses and you’ll totally transform your outfit. 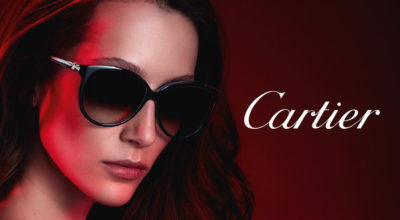 You’ll be upgrading it from casual to über chic with just one accessory! Worth a try, don’t you think?